I found myself in Herculaneum the other day, and I took some photos of the iconic sites the city has to offer. 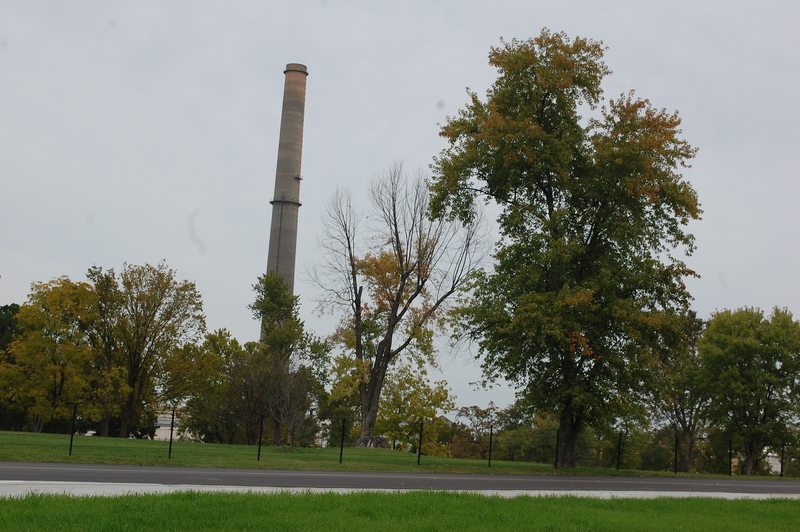 Shot tower at the Doe Run lead smelter. 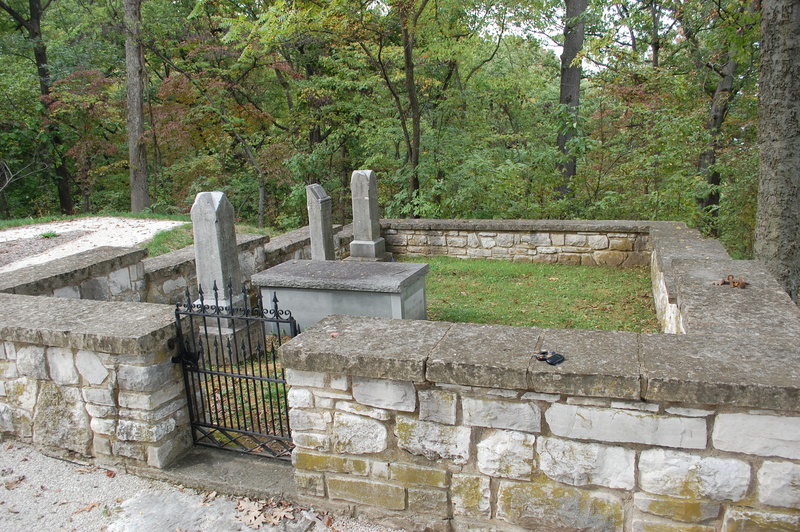 Gravesite of Missouri Governor Daniel Dunklin. 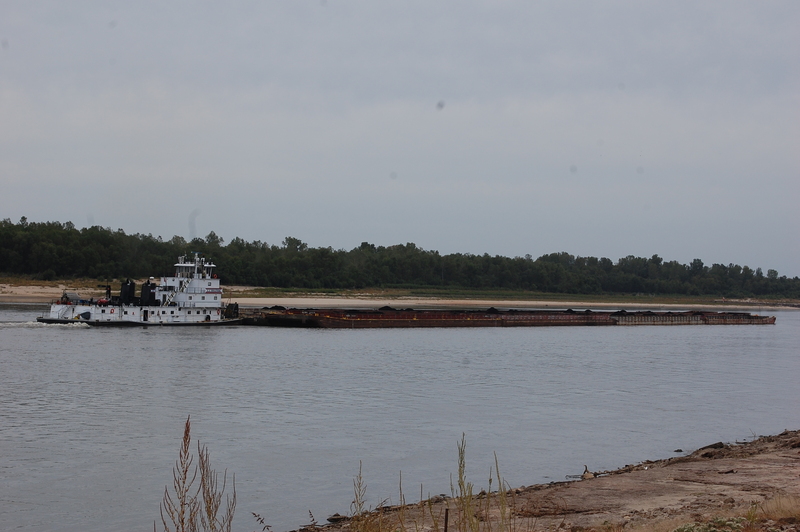 Barge on the Mississippi River (accessible via Ferry Rd). 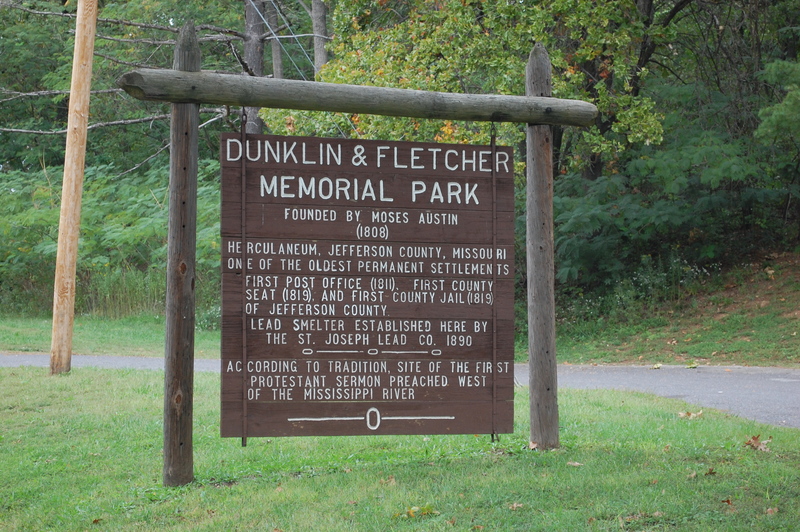 Sign at Dunklin & Fletcher Memorial Park. 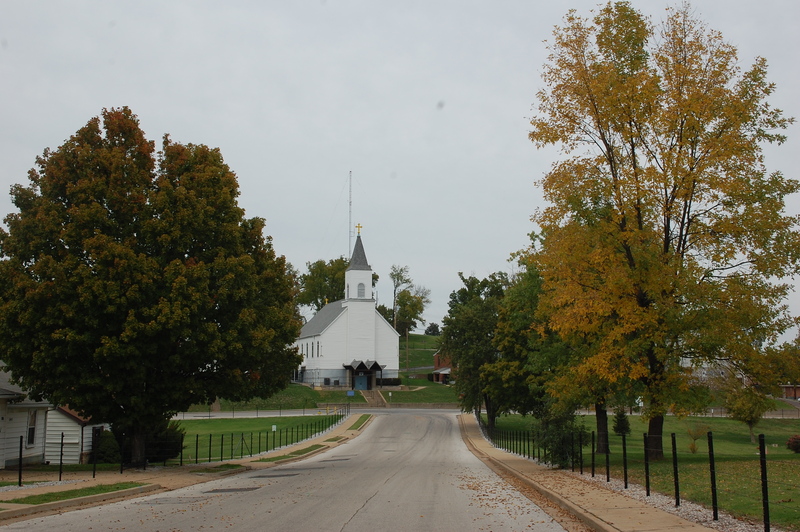 Note the last paragraph; more here on that first Protestant sermon preached west of the Mississippi. 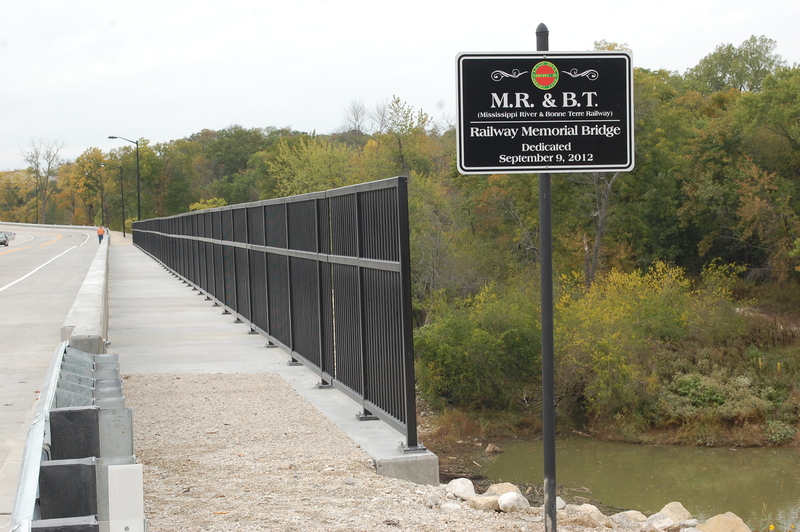 New bridge in town, the Mississippi River & Bonne Terre Railway Memorial Bridge.